Organic Roasted Perilla Seeds is made after roasted and grounding of Roasted Perilla Seeds which is rich source of Omega-3 Fatty Acids. We carefully process this product and arrange small production because of short life cycle at shelf. 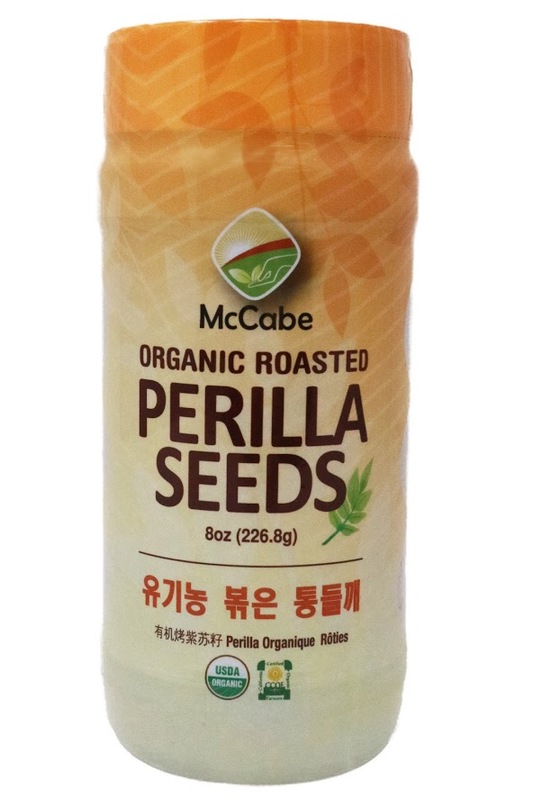 100% Perilla Seed로 세척과 Roasting을 위생적으로 처리 하였고 산을 많이 함유하고 있어 개봉하는 경우 냉장 보관을 하여 주세요. 각종 나물 무침이나 순두부국 등 기호도에 맞추어 사용할 수 있습니다.